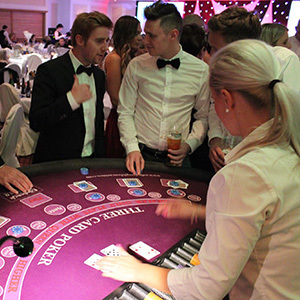 Fun Casinos are an ideal way to raise funds for your club organisation or charity. 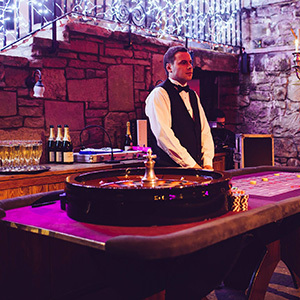 For a set fee we will provide you with casino entertainment for you and your guests. 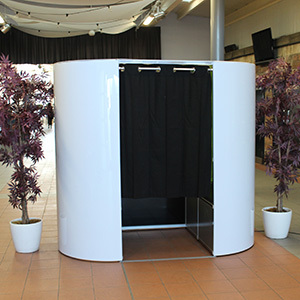 You can then charge your guests an entrance fee that covers some or all of the hire costs. Anyone that attends your fundraising/charity night can purchase Fun Money Vouchers from either the casino manager or a nominated member. Alternatively you may wish to give each of your guests a “Taster” voucher. This is a voucher which has a small denomination to allow your guests to get started and entice them to play on. Once they have spent their free chips, they able to purchase more from the Casino manager or the nominated cashier. Guests can buy as much money as they like at any one time or return throughout the evening to purchase more. Now the fun begins and the tables are played throughout the evening usually over a period of 3 hours, at the end of the evening prizes are awarded to the players who have won the most chips during the evening. Don’t forget we provide prizes within the hire price including a bottle of Champagne. You may also want to provide extra prizes if you wish. Approach local businesses to donate prizes to be used for a raffle or an auction on the night. Theme your event and you have many options to consider including a Las Vegas themed evening, James Bond night, Wild West or 1920s gangster prohibition to name but a few. This will raise more interest and in our experience makes your event more popular and profitable.